Connecticut Gov. 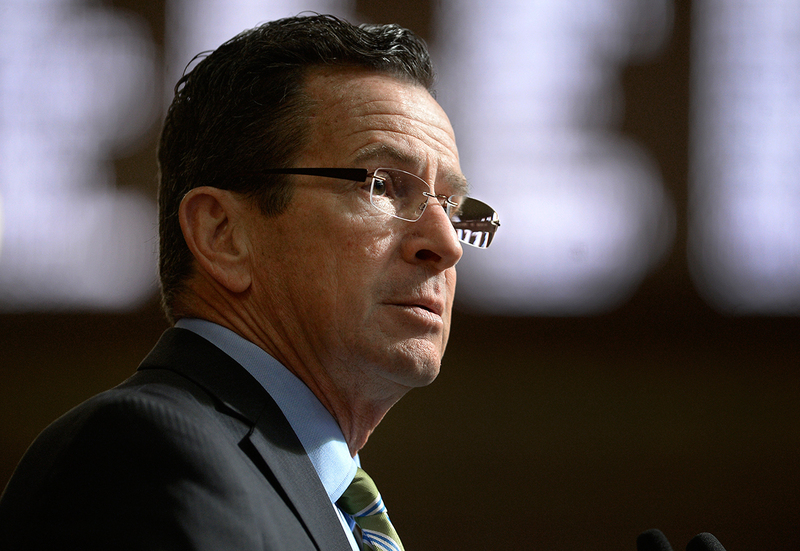 Dannel Malloy released a revenue package Jan. 31 that is expected to stabilize the state’s Special Transportation Fund and restore previously canceled projects through various tax increases and a tolling system. The administration’s plan contains four tenets: a 7-cent increase of the gas tax that gradually will be phased in over the next four years, a statewide electronic tolling system that will begin in fiscal year 2023, advanced diversion of a car sales tax into fiscal 2019 and a $3-per-tire fee on tire purchases. The Special Transportation Fund finances Connecticut’s transportation system, including the operating costs of the state’s Department of Transportation and all the services it provides. Malloy announced earlier this month that $4.3 billion in transportation projects were placed on hold until the General Assembly devoted more money to the transportation fund. The revenue streams identified in this new plan are meant to restore those projects and prevent drastic increases in rail and bus fares. The projects include replacing the Hartford Interstate 84 viaduct, widening Interstate 95 from Bridgeport to Stamford and renovating the I-84 “Mixmaster” interchange in Waterbury, which runs southwest to northeast through Connecticut and intersects Hartford. The unveiling of this revenue plan came a day after President Donald Trump gave his State of the Union address. During his speech, Trump called on Congress to prepare a $1.5 trillion infrastructure bill that would be bolstered heavily by state partnerships with private-sector firms. Earlier reports pointed to an infrastructure plan that would rely on $200 billion from direct federal funds that could produce the $1.5 trillion mark over 10 years through private partnerships. Malloy, a Democrat, has stated that he will not run for reelection in 2018.